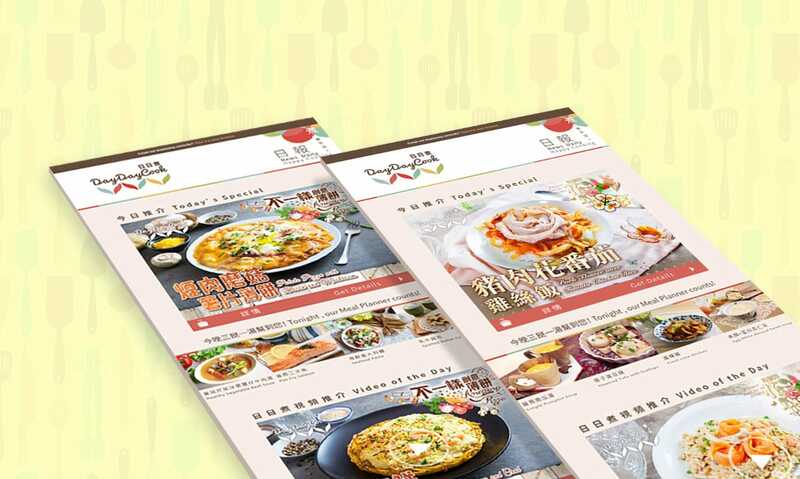 Day Day Cook first launched the website in 2012, it was plain and few in functions at that moment. 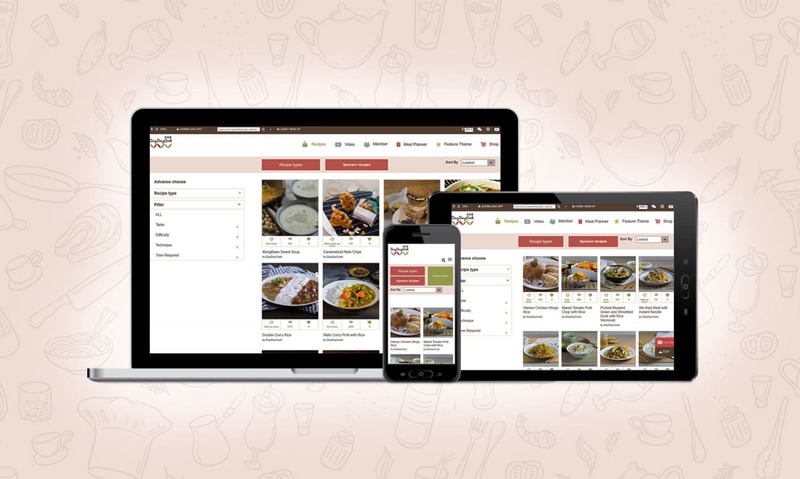 Not long after we were commissioned to redesign and develop more functions in order to provide better user experience. 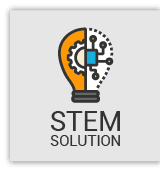 We have been doing the maintenance of the website since then, revamp it at regular intervals and create another new E-Commerce web for their online store business. The visits of the website have grown from a few hundred to over 30 thousand per day just in 3 years, and they now have over 400,000 active members per month. 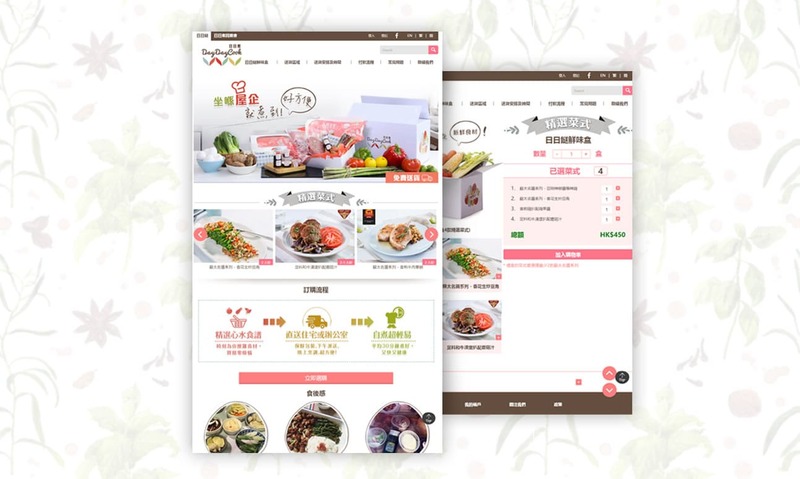 Their expansion from short cooking videos and recipes into e-commerce is supported by a Series A funding round which raised US$5 million from investors including Heyi Capital, 500 Startups and mFund at the beginning of 2016. With the growing number of the use of mobile devices, we employed the Responsive Web Design (RWD) to optimize the mobile user experience. 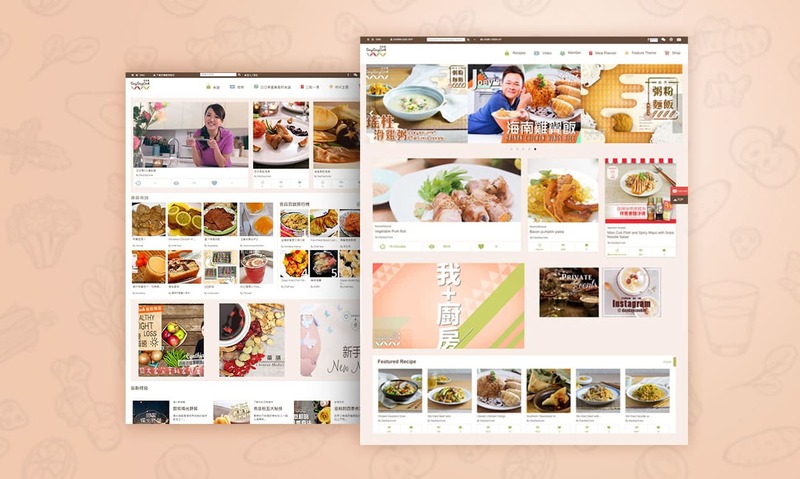 More on the functions, we added searching and filtering functions, cooking videos, membership registration, membership level, created categorization of the recipe etc to bring convenience and increase engagement to the users. Moreover, we designed and developed the Content Management System (CMS) which allows the client to modify the web content at backend.